Transitioning medical records and documents to a computer database has made great strides in the way medical information is available to everyone: the patient, medical professional, office staff, and insurance companies. New medical technology has decreased mountains of paperwork, and can now streamline claims to prevent claims denials. Without a proper revenue cycle in place, practices stand to lose revenue, in addition to errors in the patient’s information. Even if your revenue cycle seems to be flowing without issue, a revenue cycle management (RCM) system only makes it that much better. 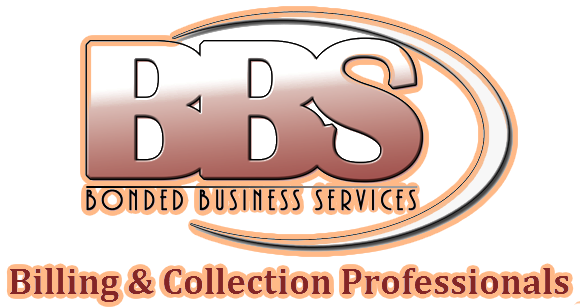 The systems can streamline your most labor intensive tasks, such as: initial intake paperwork, coding, balancing your finances, filing claims, and billing. Gain more precise control over these tasks with a RCM system for increased productivity and profitability. 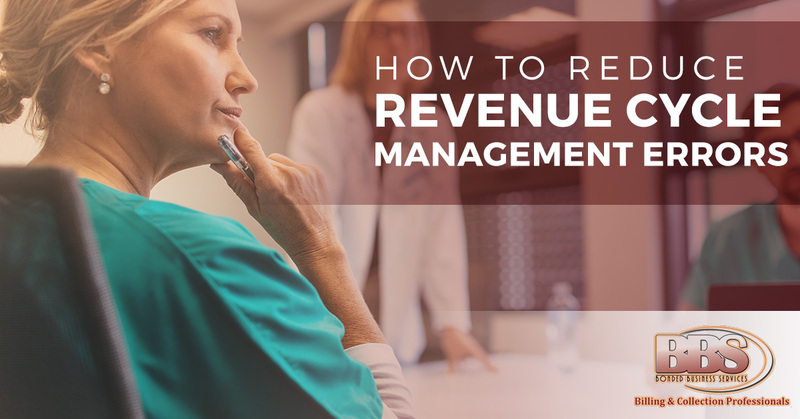 There are some common procedures to follow with a revenue cycle management system, and if implemented correctly, will reduce errors and increase your ROI. Coding assistance – if your medical coder is new or needs additional training, RCM systems can catch countless coding errors and billing errors, that would have normally lead to denied claims and lost profits. When you set up your RCM system, reduce errors by implementing the coding function to flag all of your possible errors. Employees will be flagged for common mistakes before the claim is officially filed. Misfiling assistance – It’s not uncommon for mistakes to happen when filing patient information. 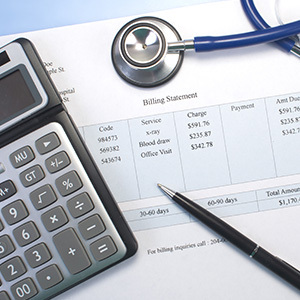 The most common mistakes can happen in billing, so a RCM will combs patient files and flag their billing information. Avoid billing misfilings that can not only be labor intensive, but financially irresponsible for an office. Don’t let patient bills go unfiled or unpaid, and find a solution with a RCM, to spare you from the financial consequences. Underpayment assistance – Sometimes, the patients can make mistakes in their billing as well, as they may pay only part of a bill. It’s hard — not to mention labor intensive — for employees to look through patient’s payments and confirm that they are correct. Instead of wasting precious time, allocate a billing audit to a RCM to ensure correct payments from patients. Insurance assistance – When you’re with a patient, explaining insurance eligibility and explanation of benefits can take much needed one-on-one patient interaction and medical time (what they are there for) away. Upon admittance of a patient, a RCM is able automate and relay eligibility information and such to a patient free up in-office time to discuss their medical care. Workflow and revenue assistance – To avoid major errors and confusion from a paper process, impart a RCM for workflow and clerical assistance. Every process is tracked, and once it is complete (you’ll be flagged if it’s not), the information will be pur through to the next stage. Here you’ll avoid human error, and it does still happen, it will only be for a short moment, and not bottleneck your entire work day. RCM also convey your practice’s financials, for a quick account balance. You can even seeing pending payments and settled payments. Without a RCM system, there are so many errors that can occur, but they all condense down to lost revenue and lost time. Don’t lose out on either, and contact Bonded Business Services today for more information. ©2017 American Collection Systems, Inc - Do not copy mockup. All rights reserved.